As human beings, we are social creatures, and we take pleasure and comfort in one another’s company. When we are experiencing a good time, or even a particularly bad one, the situation is richer and better when we have the right people around us. 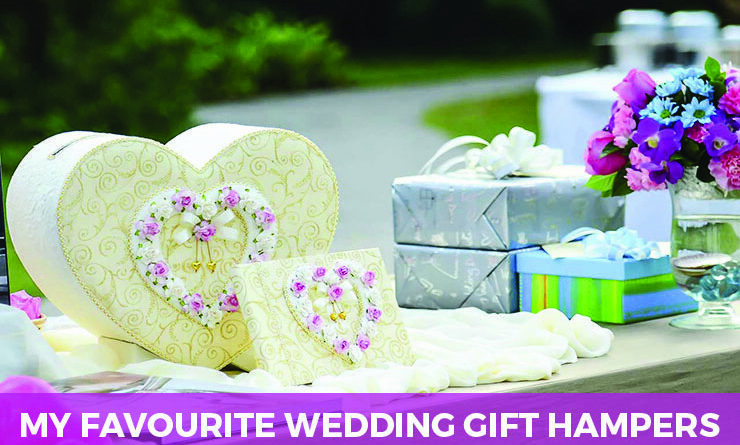 And we all like gifts, especially on an important occasion like a birthday, a wedding, or an anniversary. Gifts are a celebration of affection and appreciation, and they are intended to bring joy to both the giver and the receiver. So when you combine genuine companionship and a meaningful gift, the experience of that celebration or consolation is deepened. Unfortunately, we lead busy lives, and between work, time, and distance, we can’t always be with loved ones when they need us. It is said that absence makes the heart grow fonder. Well, absence plus a gift basket can massively elevate your status in the eyes of somebody that you care about. Think of it this way. The initial idea behind greetings cards was to express a very particular sentiment. It was meant to show someone you were thinking of them, that you cared, that you remembered a milestone in their lives and you were honoured to share it with them. Unfortunately, most greetings cards now offer a cheap, meaningless sentiment. 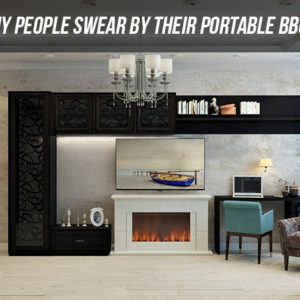 They are often filled with generic, lazy comments that are mass-produced and barely thought through. These days, few people get any kind of emotional response out of a birthday card or anniversary message, because they are now trite and commercial. This is where a gift basket comes in. 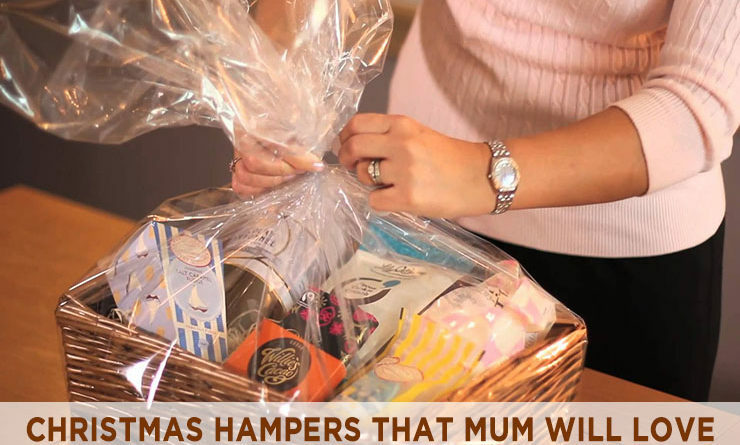 Instead of picking a generic present that is the equivalent of a supermarket birthday card, send your loved one a personalised hamper. 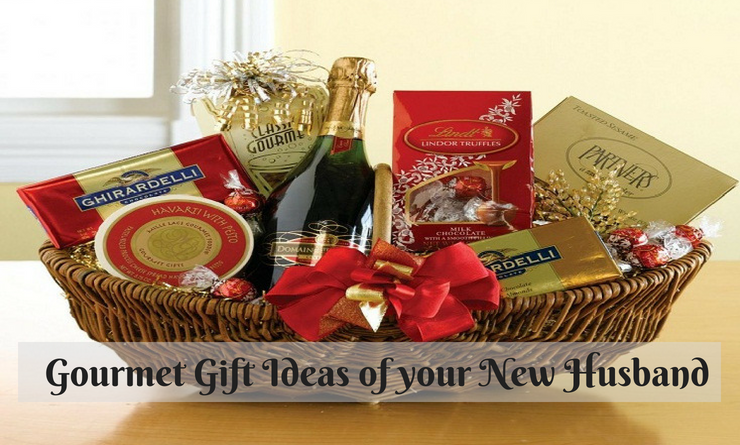 Many gift hamper services allow you to include a note that will say much more than a store-bought card. 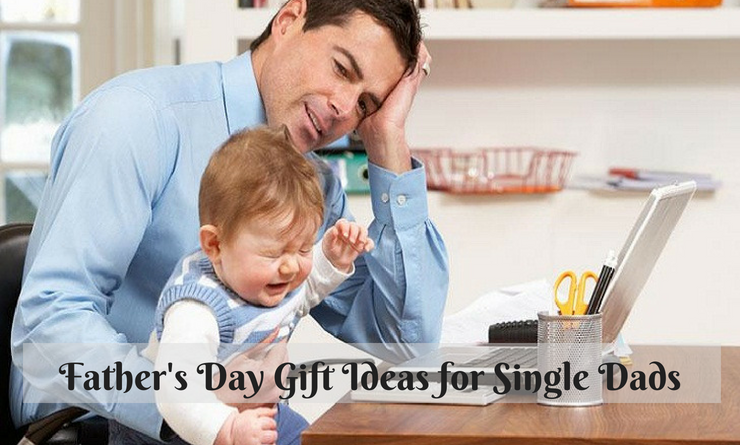 You could even add a special instruction, like asking the delivery person to sing a little tune, whistle a meaningful theme, or do a little jig. It’s bound to cost extra, but it’s worth it. 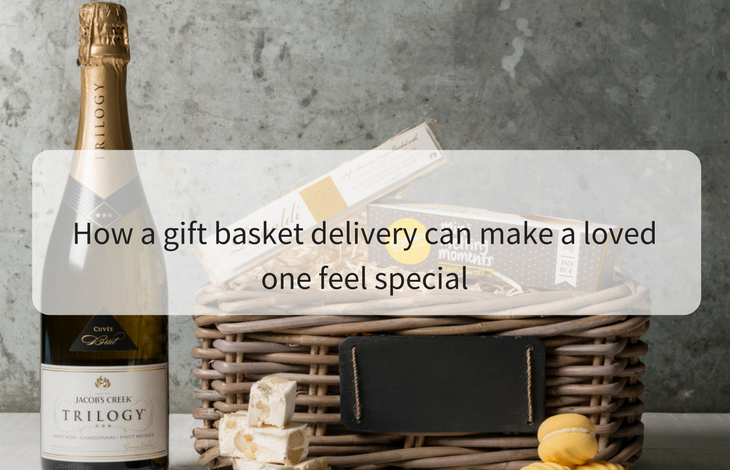 Keep in mind that the idea of gifting is to let the person know you’re thinking of them so that extra effort makes a huge difference. When you’re putting together the gift basket, you need to make it as specific as possible. Yes, you can include the usual chocolate, wine, or perfume, but you can customise the packs by ensuring they are brands that this person likes. In a romantic context, you may even throw in a bottle of your own signature scent so they can have a piece of you while you’re far away. 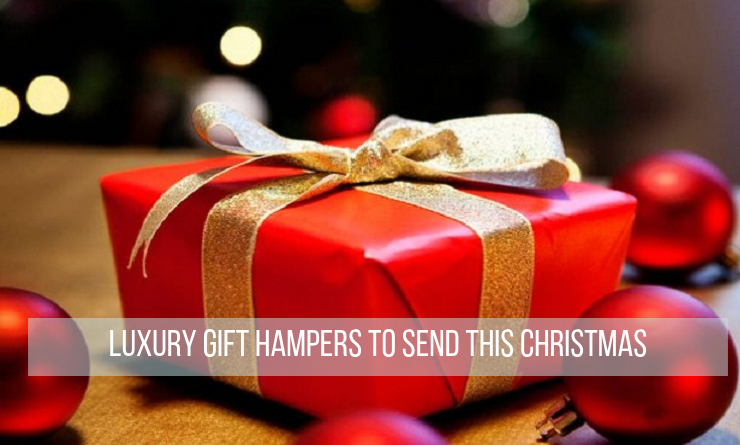 Plus, it gives you the added bonus of having some spare perfume or cologne at your loved one’s house! 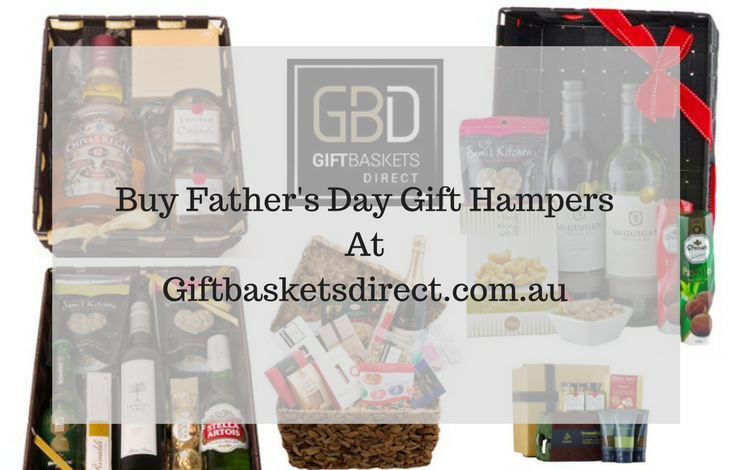 Most gift basket providers offer a standard package tailored for occasions. 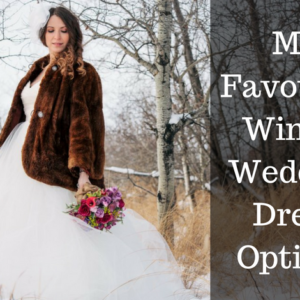 Birthdays, Valentines, weddings, corporate events and so on. But even with this template, you should include a personal touch that your giftee will recognise and appreciate. Throw in an item that has special significance to the two of you, a manifestation of some private joke. You might print out a menu from the restaurant where you had your first date, or add a book by their favourite author, a recording of an artist they love, a signed copy of their favourite movie, an engraving of their favourite poem, a print of a painting they like, a heart shape made out of legos. You can also build up a basket based on a particular theme. For a birthday or anniversary, you can fill the basket with items from the year they were born, or the year of the initial event. For a childhood friend or high school connection, put together some tangible pieces of that era. You could put a replica of a childhood toy, some merchandise from the school days you shared, or a model of their first car. Tickle their bonding bone by using information that only you would know, like that first kiss under the bleachers, or the brand of the first legal drink you bought together. Gifts like these will make the receiver feel like you’re right there with them and could end up meaning more to them than the people that showed up at their party. When you do choose to give someone a gift basket, make sure they feel like it really came for you. Customised contents will reassure them that you care. It will show clearly that you put a lot of thought into it, and that you picked out yourself, rather than using a last-minute online service or sending your secretary to do your dirty work.